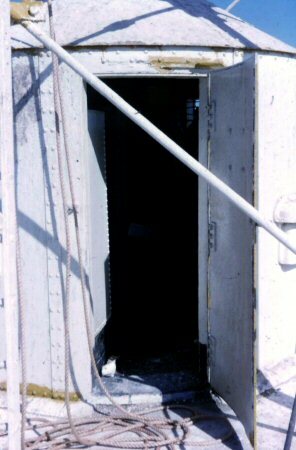 Bedout Island is situated in the Indian Ocean about 30 miles north east of Port Hedland on the outer edge of reefs subject to extreme tidal ranges. 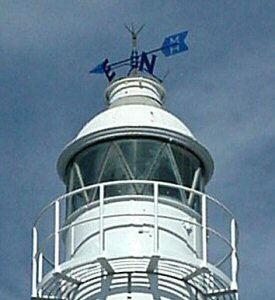 The Lantern House of the original tower above, was refurbished and recycled as the lantern house of the new Hillary's Boat Harbour Tower. 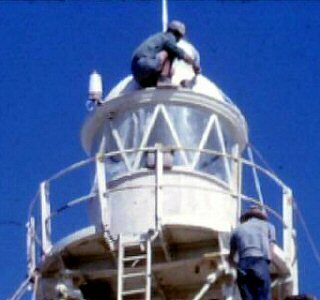 The original lens is in the care of the WA Maritime Museum, on loan from AMSA, but is not currently on show to the public. 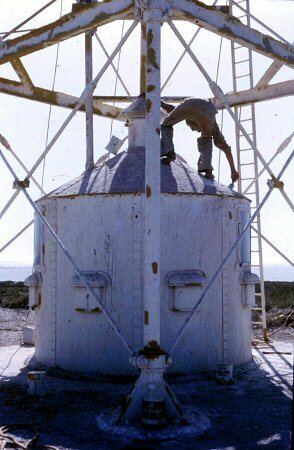 A Racon beacon was established in 1985 and the light was converted to solar power in 1988. 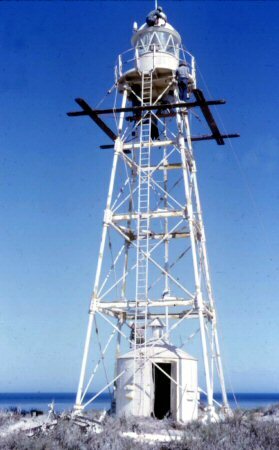 An automatic weather station is maintained on the island.